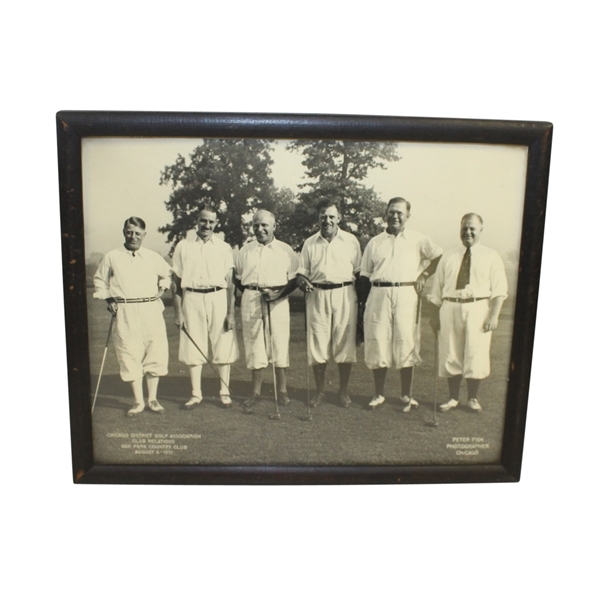 Here we have a framed photograph of the 1931 Chicago District Golf Association featuring Chick Evans. Evans was the first person to win both the US Open and US Amateur in the same year, 1916. Chick is also well known for his foundation that benefits caddies. 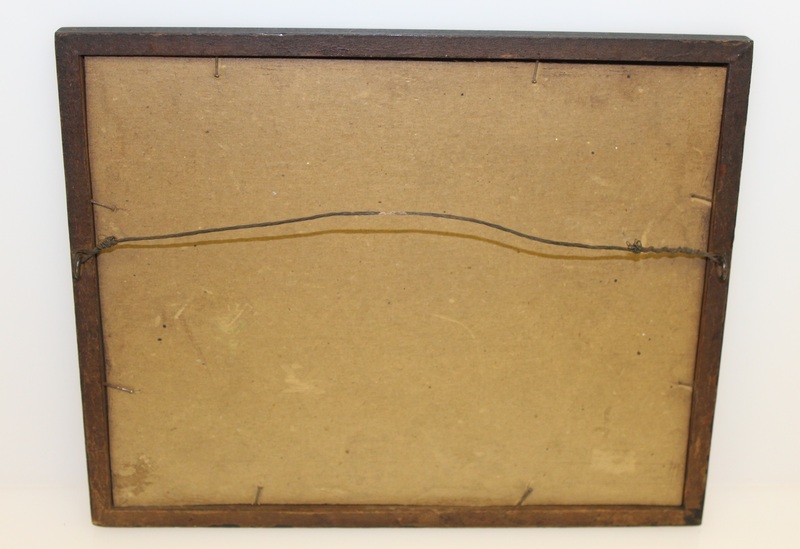 8 1/2" x 10 1/2"